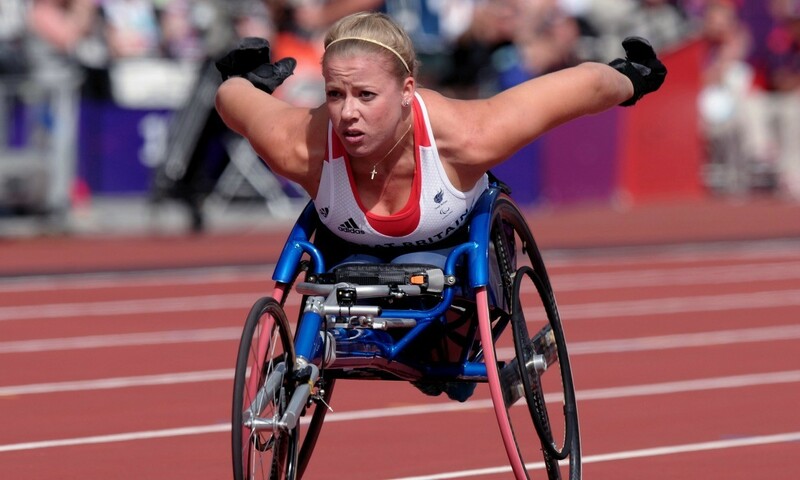 Hannah Cockroft, Aled Davies, Maria Lyle and Switzerland’s Marcel Hug are among the athletes set to compete in Dubai as the first IPC Athletics Grand Prix event of 2015 takes place from February 22-25. More than 450 athletes from 45 countries will compete in the opening Grand Prix of the season. Last year’s event saw seven world records set and Tunisia’s Paralympic and world champion Walid Ktlia, who broke three of them in the T34 200m, 400m and 800m, returns hoping to continue his winning ways. Five-time world champion Hug opens his season having claimed victory in the 800m, 1500m and 5000m events last year. He is set to race the likes of Germany’s European 1500m and 5000m silver medallist Alhassane Balde and European medallist Marc Schuh, also of Germany. Paralympic, world and European champion Cockroft is another athlete getting her season underway in Dubai, while Davies will be looking to continue his strong current form after throwing further than he ever had before with a 15.93m shot put at last weekend’s Indoor British Championships. Lyle also returns to Dubai, while fellow British sprinter Sophie Hahn is another set to compete. Joining them in the UAE are throwers Stephen Miller and Jo Butterfield. “It’s great to have a competition so early on in the season to see how the team is performing after a solid block of winter training,” said British Athletics Paralympic head coach Paula Dunn. “While it’s going to be a long season, it’s important to gauge what needs to be done between now and October to ensure that everyone is peaking in time for Doha.